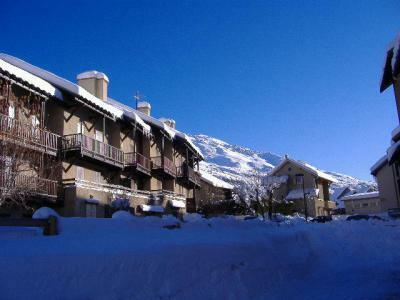 The residence Les Mounières is situated at the upper part of Briançon, 1500 m of the cable car onf Prorel. 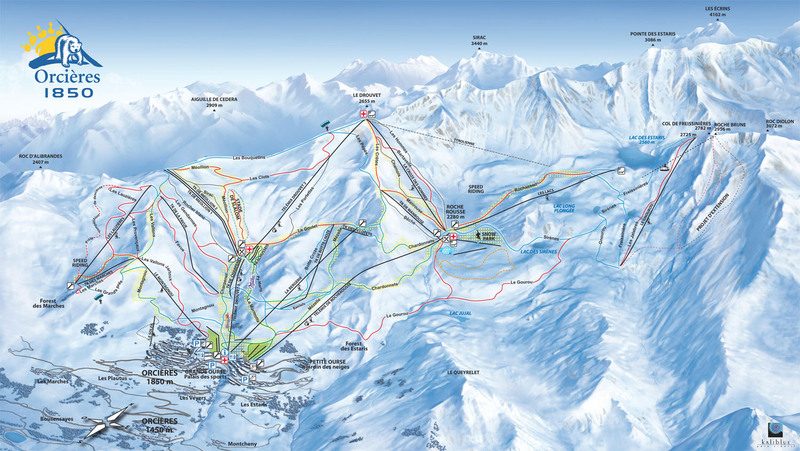 The skiing slopes and ski school are located 1800 m away from the residence. 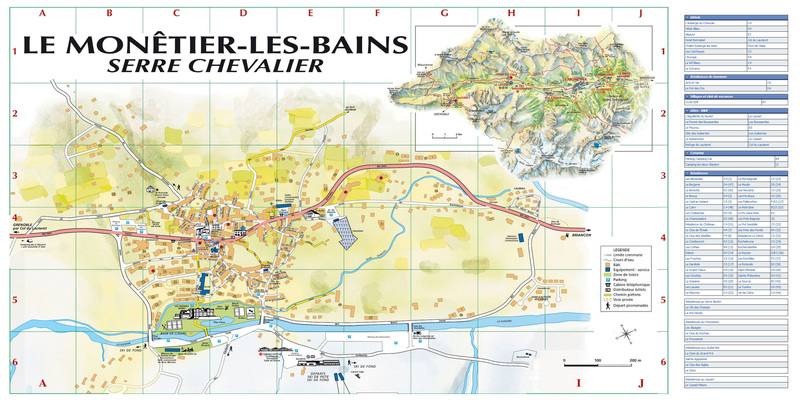 The Maison de Pays Coeur du Village is sitauted at the entrance of Serre Chevalier 1500 resort, in Monetier les Bains. 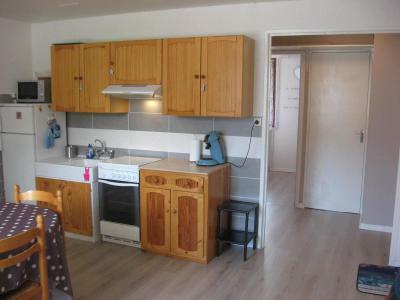 It is divided by two apartments, 1000 m from the ski slopes. 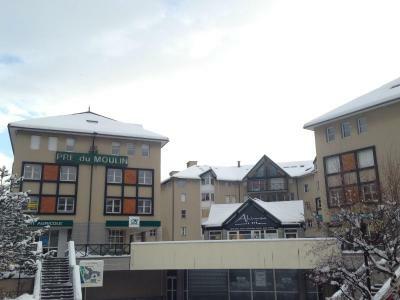 The village center and shops are 900 m away from the accommodation. 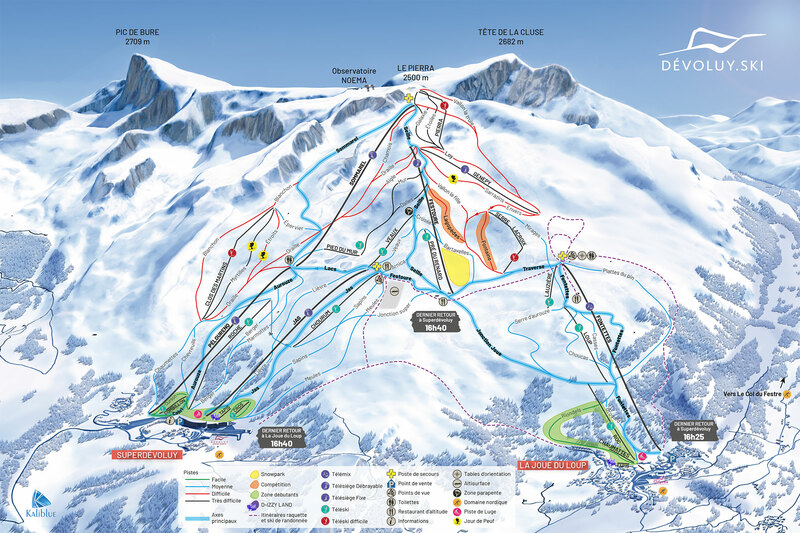 The residence Central Parc Neige B is located in Serre Chevalier 1200 Briançon, 400 m away from the ski slopes and the ski school. 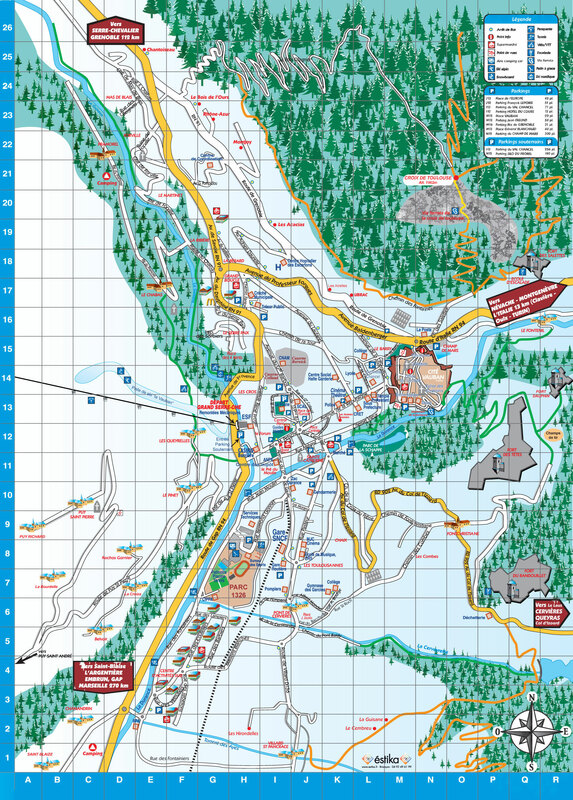 The resort centre with its shops and other amenities is 200m from the residence. 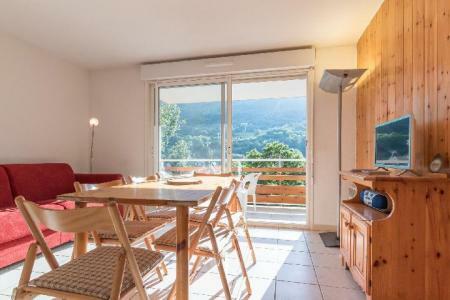 This 4 storey residence has great views over the surrounding mountains. 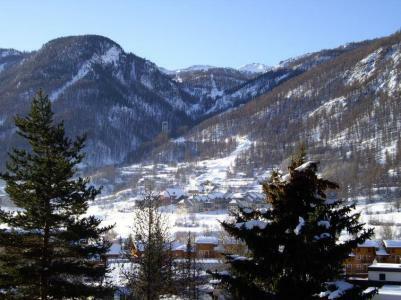 Residence La Durance is located in the town of Embrun, about 800 meters to center. 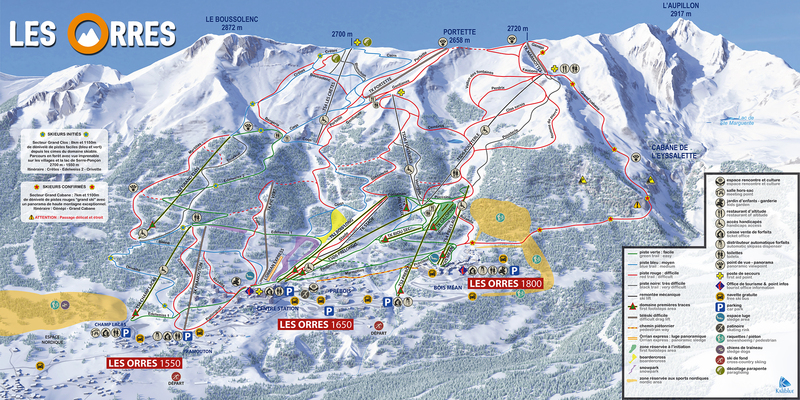 Closest ski resort is Les Orres, 22 km away. 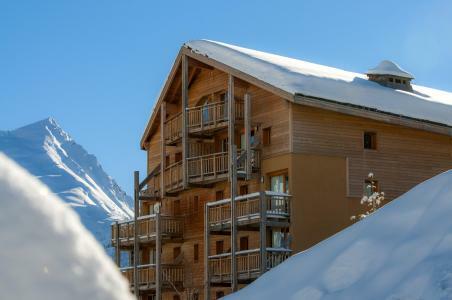 The residence "Le Pré Gambille", composed of 2 levels, is situated at 200 m from Monêtier-Les-Bains ski resort center where you will find different stores. 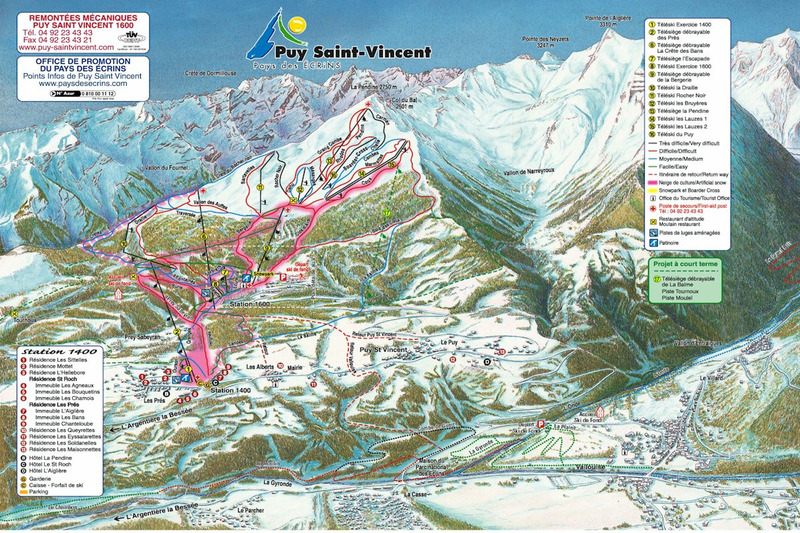 The Serre Chevalier ski area with slopes and ski lifts is located at about 400 m from the building. 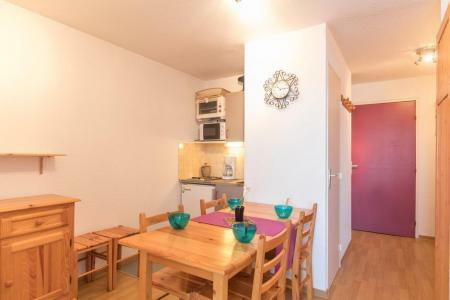 The residence Pré du Moulin (with lift) is situated in the town centre of Briançon, close to all amenities (shops, supermarkets, casino, nightclub, ice rink...). 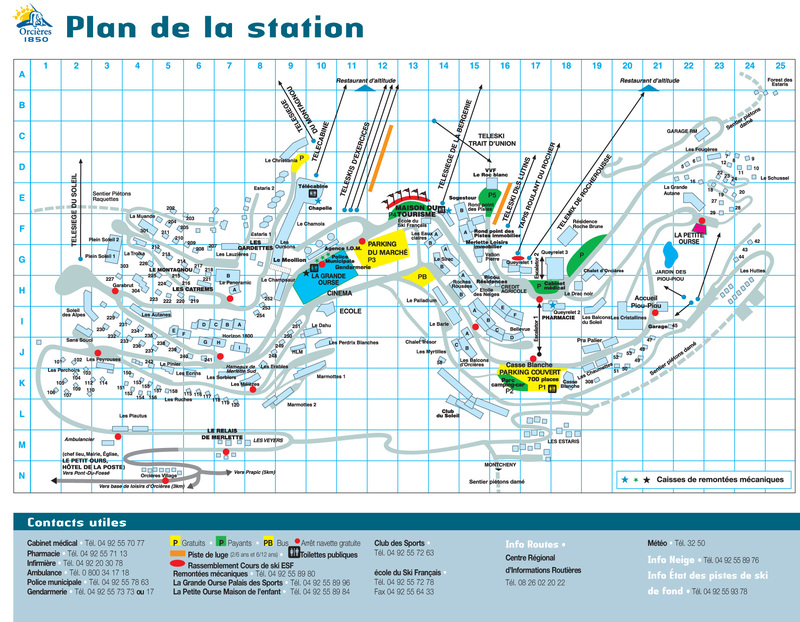 The Prorel cable railway is 400m away and gives direct access to the skiing area of Grand Serre Che. 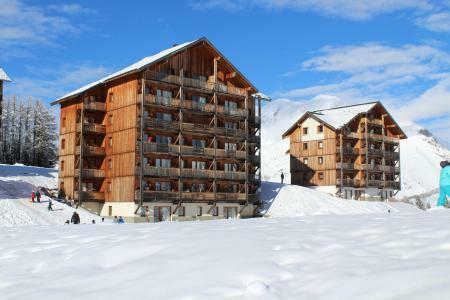 The residence Les Chalets de SuperD Eglantier is situated in the ski resort of Superdevoluy. It is composed of 8 chalets. 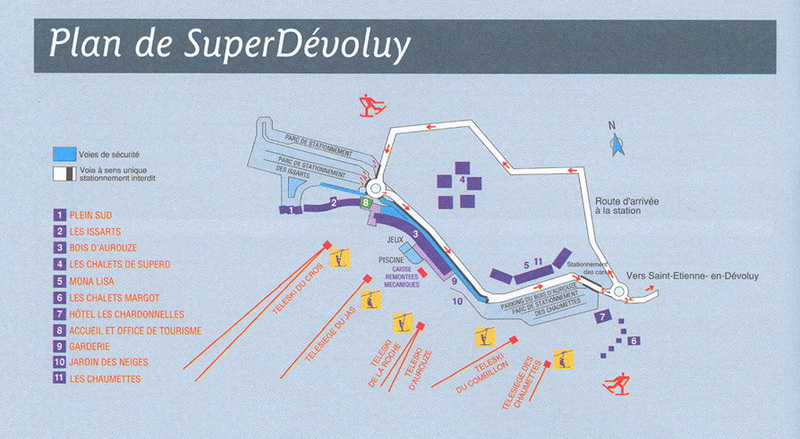 You will be at 200m from shops and services of the resort. You would park your car close to the residence.